Fuse Benten temple is a bit out of the way from Kashiwa City's center, but it’s a lovely place to appreciate the fluency of Kobo Daishi, the great Buddhist sage. He traveled throughout the area known as the Kanto region today, establishing temples by order of the emperor. This temple to Benzaiten, the goddess of arts and flow, was founded by him over 1200 years ago. It’s a great spot, along with Akebonoyama Farm Park, to appreciate spring flowers and clear views. 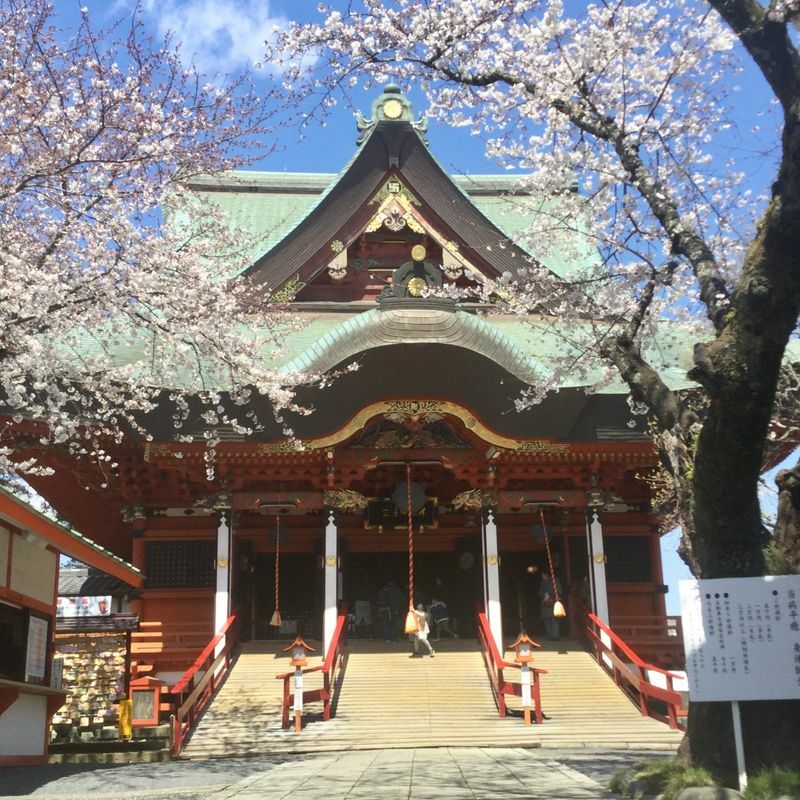 In front of the temple are ancient cherry and magnolia trees that bloom in April. From the lookout behind the temple, over the shoulder of a Kannon statue, you can see the Tone River and Tsukuba Mountain in the distance. The vermillion and black lacquer temple is a great spot to shoot photos for special occasions. A small soba shop within the temple has delicious hot and cold dishes and sweets.